Welcome to `SpesMundi’ my personal webpage. My name is Tony O’Riordan. I am Irish Jesuit Priest now assigned to work with Refugees and Internally Displaced People in South Sudan. I will lead the Jesuit Refugee Service team in Maban which is in the North East of the Country and I am due to start in March 2018. Through this webpage, I hope to be able to stay in touch with the rich network of relations and friends that I am blessed to have in my life. If other ‘friends I have not yet met’, find their way onto this site too then you and very welcome and I hope you enjoy what you see and read. In the weeks I have prepared to depart for South Sudan so many of my relatives and friends have shown a lot of interest in what I will be doing, and have been interested in the lives of the Refugees and people of South Sudan. I hope this web page will allow me to share some of what I see and learn. I hope too it might provide a way for you to help with your thoughts, prayers and maybe in time with practical help. So I might find ways to suggest practical projects that we can all be involved together to help improve the lives of some of the poorest people on the planet. 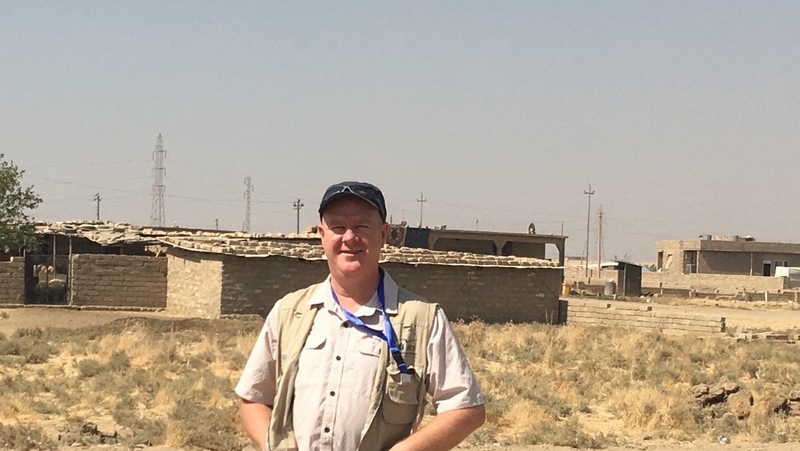 I will also use this web page to share some of my thoughts and reflections on Church and Society arising out of my 6 years living and working in Moyross in Limerick as well as drawing on my previous experience in Galway, Dublin, London and Oxford, Iraq and Lebanon. 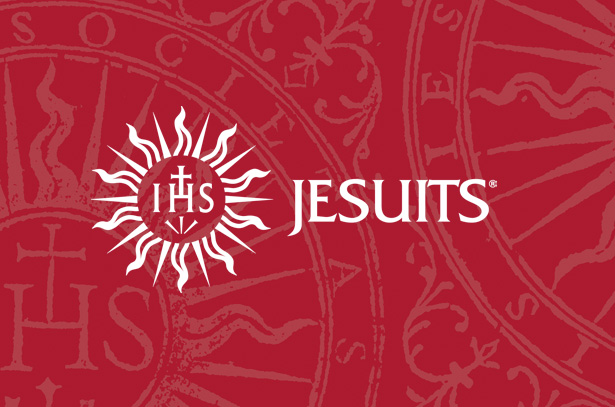 In 2017 I was lucky to spend some months in Australia with other Jesuits on the final stage of our training as Jesuits and so you will find some traces of my time in that wonderful land too. I must always acknowledge my roots and home place in Kilmichael in Co Cork and to my family, friends and neighbours there who have shaped me profoundly. I hope too that this site will be interactive - do comment on what you read. Feel free to contact me by email. Later I plan to develop what I call “My Guest Blogger’ section where some of you might wish to share some of your thoughts with others. So thank you for visiting this site and thank you to my family and friends. NOTE GAEIGLE Friendly - O am go ham ta suil agam go mbeidh cuid den spas seo in nGailge comhmaith. Mar sin, failte roimh riomhpostanna I nGaeilge. If there is a trend that runs through this website I want it to be HOPE. (In Latin SPES) There are many challenges in our world ( in Latin MUNDI ) and in our times' so many people suffer and suffer unjustly. In all these places I have been I encountered so much hope and resilience in the face of pain and grief. This brings me to the name of this webpage ‘SPES MUNDI’ - the hope of the world. In some ways I see my life as one of Finding and Spreading Hope in our World. I am not alone in this way of living. I feel grateful to have as friends, people of religious faith and people of no faith who are sensitive to the suffering around them and who try to reach out in friendship to their brothers and sisters and try to do something to bring hope comfort and change. Many of these friends of mine have themselves experienced suffering and injustice and have inspired me with their hope. In and through all this I have found and continue to encounter the Crucified and Risen Lord, in whom my hope finds its most personal source. He is my hope – He is I believe the Hope of the World. For a full version, Gaudium et Spes click here. This document written five years before I was born, nourishes my vision for my life. With the exception of this opening paragraph, many English translations I come across lack inclusive language throughout and that is a turn off in this day and age. However, the one I link in this site is a good inclusive translation. With that health warning around gender insensitive language, I still encourage you to read this document. It is over 25 years since I first read it and I still return to read it from time to time. I know it supports my desires to serve the poor and needy of this earth. It directs my efforts for reform and renewal in the Church. It is a source of hope in the face of resistance and inertia to reshape our Church. Rather than being identified as a lively community of disciples that is credibly alongside the poor and needy, the Church is for many people, especially in Ireland, otherworldly and distance. It fails to radiate the joy and hope of the Gospel. I understand why for many people the Church is irrelevant. Even mention of Jesus or the Gospel can make people want to change the subject. They have had enough of Jesus Freaks or people who promote a form of Church that does not desire to journey with people in their true griefs and anguish and equally it seems to have little interest in the true joys and hopes of ordinary people. While this perception of Church and church-people is based in reality, it is not the full picture. The world and the Church are full of people of compassion, joy and hope and who are immersed in the mess and beauty of all this is human. In our times few of such people become the public face of the Church, ( a few do..) I refuse to let that reality distract me from where life and commitment can be found. Together as people of faith and of none, we must continue the journey of witnessing to lives of love in a world marked by un-love. We must nourish our hope and the hope of future generations. We must embody spes mundi!